The Ministry of Finance has proposed the Government add Phu Quoc International Airport to the list of airports allowed to refund the value added tax (VAT) for goods foreign visitors and overseas Vietnamese buy when they leave Vietnam at that airport. The ministry made the proposal for the airport to open VAT refund counters following a suggestion by the Mekong Delta province of Kien Giang as the airport handles international flights connecting the island with Russia, Singapore and Cambodia’s Siem Reap City since 2014. 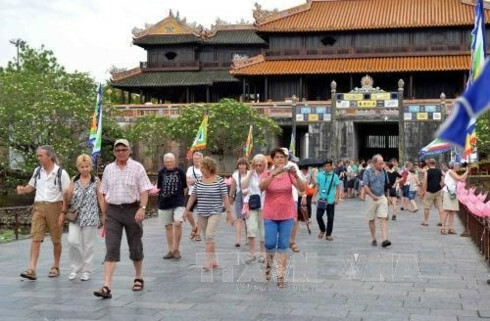 The government of Kien Giang Province calculated the number of Russian travelers entering and exiting Vietnam via Phu Quoc airport alone was more than 5,640 from February to September last year. 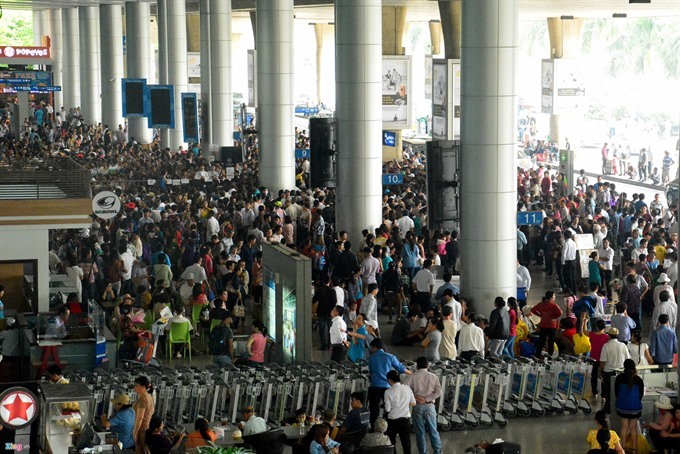 To attract more foreign investors and tourists to Phu Quoc, the province wanted Phu Quoc airport permitted to open VAT refund counters for foreign visitors and overseas Vietnamese along with the current four international airports – Tan Son Nhat in HCMC, Noi Bai in Hanoi, Cam Ranh in Khanh Hoa Province, and Danang in Danang City, and the current three seaports – Khanh Hoi in HCMC, Danang in Danang City and Nha Trang in Khanh Hoa Province. Data of the authorities of Phu Quoc District showed the island welcomed 586,000 tourists last year, surging 37.6% against 2013. Foreign arrivals soared 21.5% to 125,000. 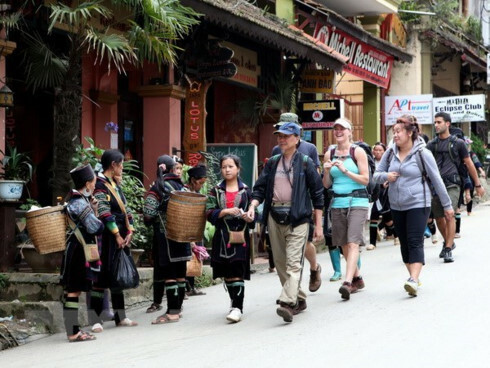 The island posted tourism revenue of more than VND2.2 trillion (over US$103 million) last year, up a whopping 84% against 2013 and 11% higher than the year’s target. Russia is among the major sources of foreign travelers on Phu Quoc. 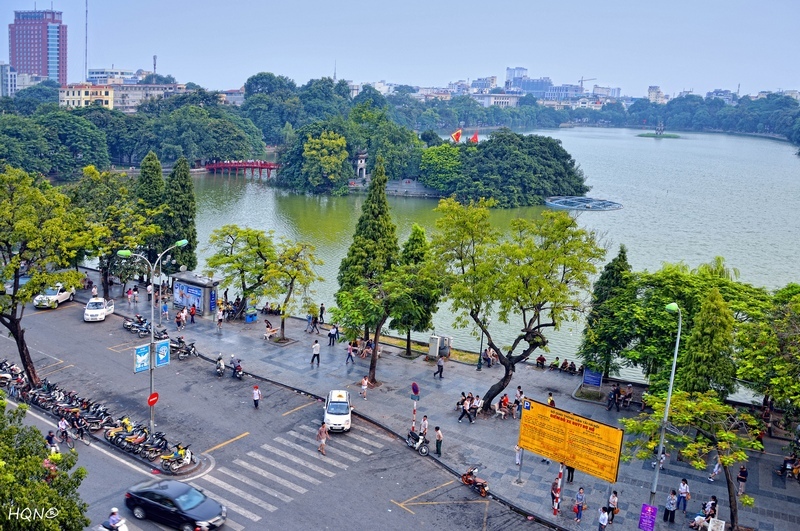 However, the number of Russian visitors to Vietnam in general and Phu Quoc in particular has fallen sharply, mainly due to the depreciation of rouble against the U.S. dollar in the recent months. To deal with the decline, the authorities of Phu Quoc have called for tourism firms and service providers to cooperate with them in running promotions and reducing service prices to woo visitors to the island, according to Vietnam News Agency. The island now has around 4,000 hotel rooms able to serve 7,000-8,000 guests a day. But this limited supply fails to meet surging demand during peak seasons. 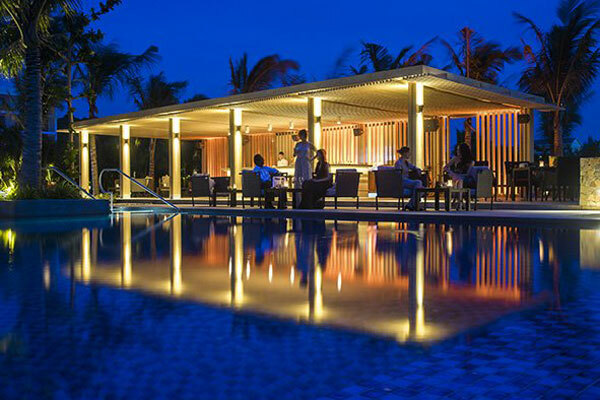 Many new hotels and resorts are up and running on Phu Quoc and the investors of operational projects are carrying out expansion plans to cash in on a strong increase in foreign and domestic visitors to the island.